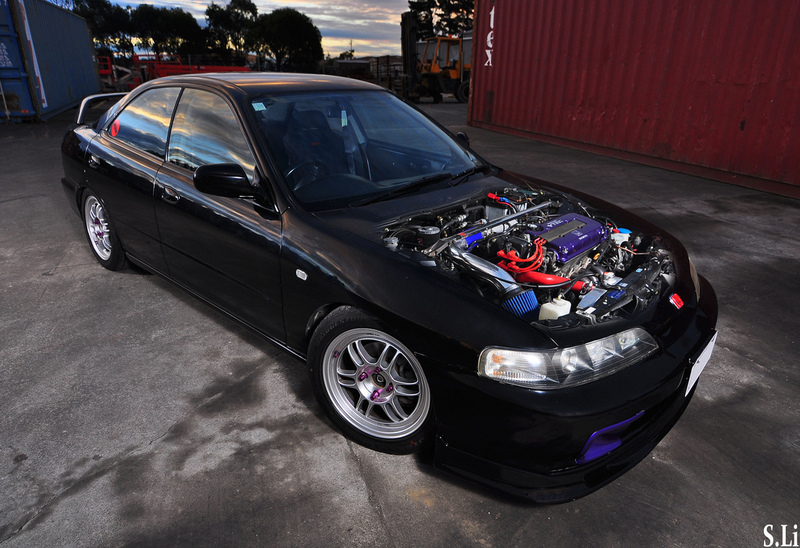 The Lost Type R – MoMoHitsTheSpot! 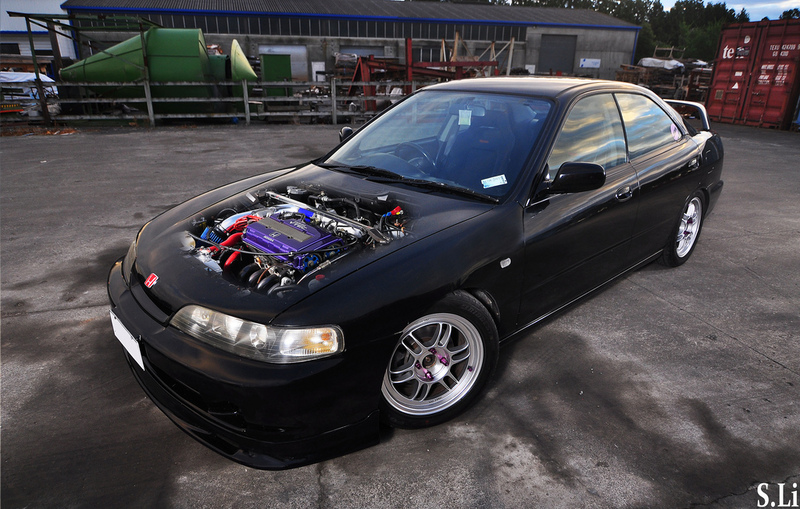 The Integra Type R…..used to be and still a pinnacle of FWD tuning. It’s limited production numbers and incredible performance value makes the Type R a highly sought-after car in all markets of the world. 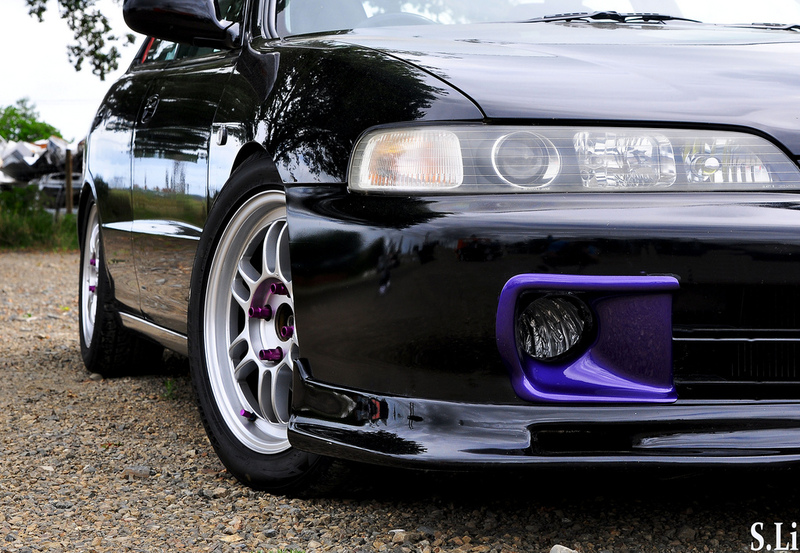 In America, only the coupe version was imported, so many forget that the Type R has a 4 door counterpart in the DB8R. And to find a nicely modified DB8R can be quite a daunting task. But no worries, here’s a nice one to feast your eyes on!